As I mentioned a couple of weeks ago, I wrote and produced a song for the I Love SBI! video contest. Thanks to all those who voted for the video, contributing to a total “Like” count of 140 at the close of the competition! Arthur’s “I Love SBI!” song gets top marks for originality of content, presentation and overall quality. A triple E for “entertain,” “educate” and “engage.” Well composed, Arthur! Flattering comments indeed. It was a lot of fun to make and I hope brings a little humour to the topic of corporate governance, which can be a little dry at times however essential to the sustainable development of the planet! Site Build It! (SBI! ), as I explained in the original post, is the platform we use for this site and we cannot recommend it enough for its simplicity and the power of the tools which have allowed us to build a global audience for our important message. Thanks again for all your votes. 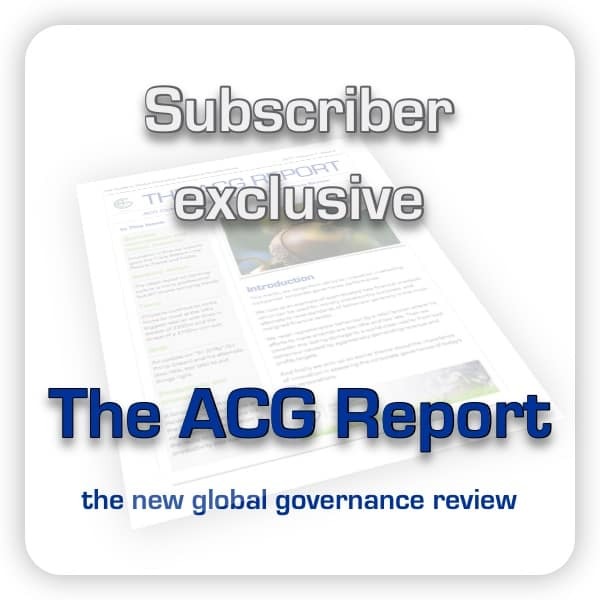 You can still claim a free copy of our corporate governance ebook course (worth £49/$75) by liking our Facebook Page and commenting mentioning the contest. Then come back here and fill in the form below and I’ll personally ensure you get your copy!